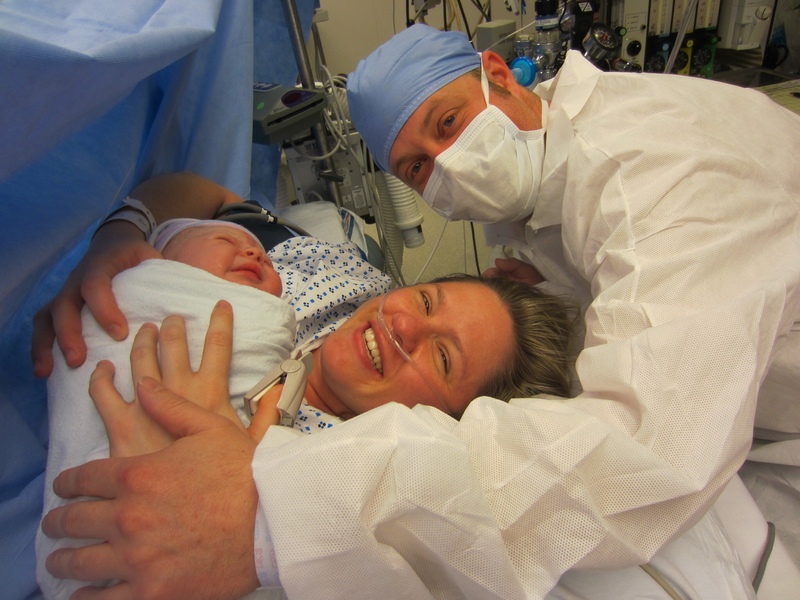 My first baby was born via unplanned c-section. I am a labor and delivery nurse. I know deep in my bones that our childbirth stories are not ours to author. 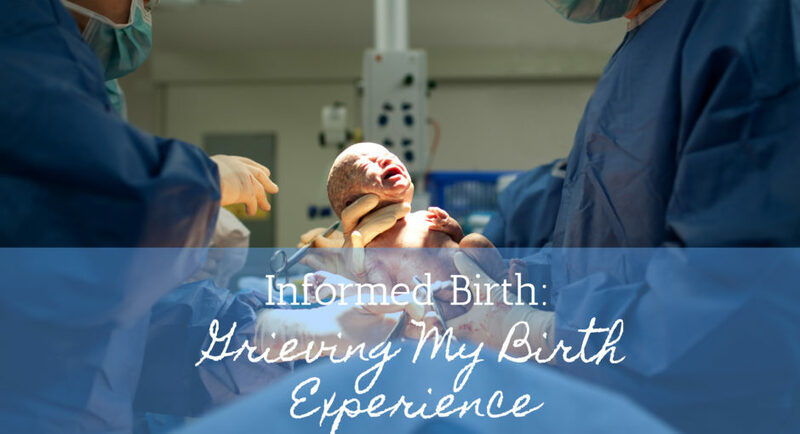 I have been witness to so many births and I know the expectation that fills women when they enter a labor and delivery suite. Their dreams are bubbling over the rim, filling the room with each building contraction. They dream of round healthy babies with edible toes. They dream of the raw power of natural childbirth. 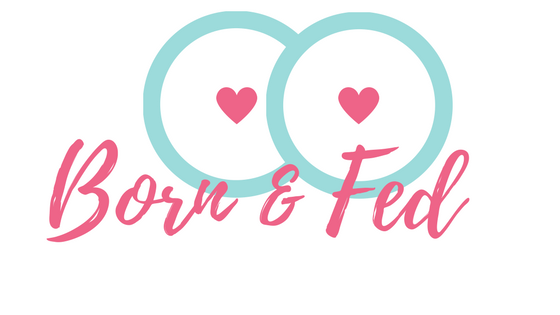 They dream of skin to skin breastfeeding, sharing nourishment and their womanly vitality with their newborn. I had dreams too. As a nurse, it almost felt like having a beautiful vaginal delivery was a right I had earned and a rite of passage for my profession. How could I counsel women if I could not give birth myself? I had dreams and knew their folly. I told myself I knew better. I told myself, I only wanted a healthy mom and healthy baby. I told myself my birth story was out of my hands and I was at peace with surrendering myself to forces of fate. I knew birth never goes as planned. Yet, as I found myself flat on my back being wheeled into the operating room, tears flooded my eyes. I felt grief for my stolen dream. I felt robbed of an opportunity I felt sure was mine. I felt like I had failed as a woman at the most primal level. The night I went into labor, I was working a 12 hour shift at the hospital. At midnight, it was my due date. I was positively bursting. My baby boy had been measuring large and I looked like I may give birth to a toddler. I had been waddling around the unit at 3cm for over a week and still I had no baby to show for it. But tonight, I was contracting and my doctor was already on the floor caring for other patients. Perhaps, tonight was the night. As my contractions increased, I decided to have a conversation with my doctor. She agreed to put me on the monitor and check my cervix. Elated, and ready to nearly sell my soul to deliver this baby, I hoped into a bed strapping on my own toco and ultrasound. I was indeed contracting regularly and had made slight cervical change. I was now 4cm and contracting every 5 minutes. They were uncomfortable, but not unbearable. The conversation was had that it was time for me to deliver my big old baby one way or another. Ready to get this show on the road, I readily agreed making my first decision of many to step away from my carefully crafted plan. 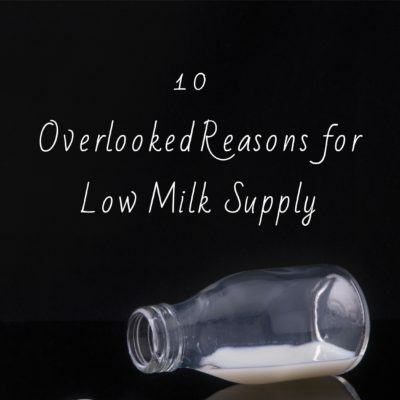 Before going into labor, I had made a “loose plan” for myself. I wanted to labor at home for as long as possible. 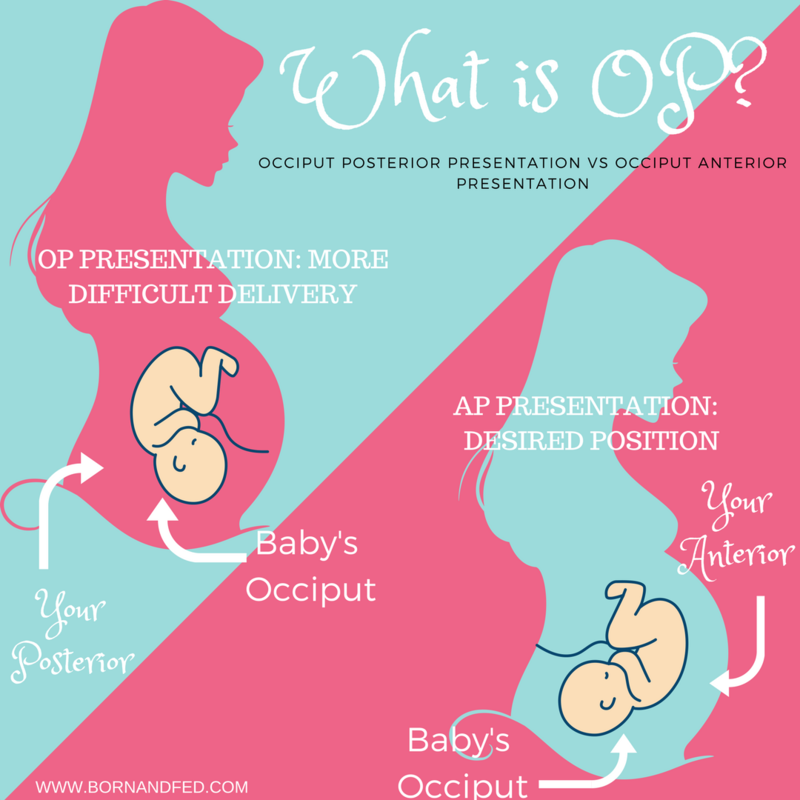 I knew the benefits of ambulating and movement for coping with the trials of labor and the benefits for positioning the baby down into the pelvis. The longer I was home, the less restricted I would be and the better chance I had at getting this large baby out vaginally. I also had dreams of an unmedicated delivery. I had mostly resigned myself to the inevitability of an epidural, BUT I wanted to “try” labor on my own and to allow my body to be “active” before I considered interventions. Clouded with desire, I forewent my first goal of holding out until I was in active labor. I was done. I was tired. I wanted to see my baby. Now seemed like a good time and the justifications seemed sound. I was admitted and my doctor broke my water to increase the intensity of my contractions. It worked like a charm. Within 10 minuses, I went from moderately uncomfortable to groaning through contractions. At this point, the second shoe dropped. The anesthesiologist who was working that night peaked in my room to see if I was ready for my epidural. I confided that I was probably going to want one, but I wasn’t quiet ready yet. “Well, its now or never. I’m going to bed. You need to make up your mind now.” I am shameful people pleaser. It is a trait I am not proud of and I struggle against everyday. That night, I wish I had bucked a little harder and told him I would call when I was ready. I wish I had been the fierce woman I know I can be and advocated for my rights. I capitulated. I got my epidural well before I was ready. The rest of the night went without a hiccup. I was comfortable and progressed to fully dilated in about 5 hours. Around 7 am, I put my feet up in lithotomy and began pushing. After a few pushes my son’s heart rate dropped and we had a prolonged deceleration of his heartbeat. I was given oxygen, a fluid bolus, the doctor was called to the bedside, and my friends and coworkers flipped my numb body around trying to get heart tones back up. Ultimately I ended up on my hands and knees and his heart rate returned to baseline. I knew this was an auspicious beginning to pushing and it did not bode well for me having a vaginal delivery. I continued to push on my hands and knees, rump in the air. My husband, panicked and mortified on my behalf was soothed by my dear friend who opted to come to work on her day off to act as my labor support. We pushed. We pushed. We pushed. No progress. A vaginal exam revealed my baby was OP. The decision was made to allow me to labor down. Three hours later, I still had a cervical rim and baby had not changed position. I saw the writing on the wall. I had a unplanned c-section and delivered my beautiful redheaded baby boy weighing in at 9 pounds 2 ounces. My c-section went smoothly. The team who worked my cesarian section treated me with so much kindness. My doctor is a friend and a talented physician that gave me heartfelt quality care. It was a beautiful moment and I was completely slain by my love for my son. All regret over my delivery was engulfed by the aura of joy that radiated from me. He was perfection. How could I ask for more? It wasn’t until I got home, that I begin to feel the cold fingers of regret tickle my nape. I would look at my beautiful baby and feel so much pride and sorrow. How could I be so ungrateful? Healthy mom and healthy baby. I got my wish. So why did I feel like I failed? Why did I replay the decisions of that night and feel shame for my choices. 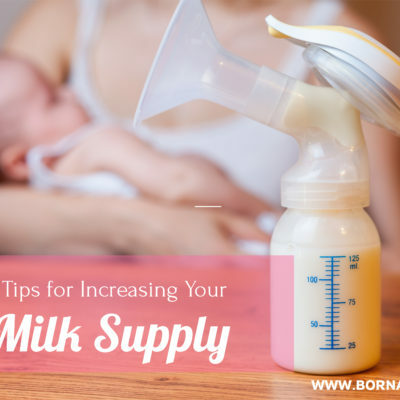 Then came breastfeeding struggles, colic, and general sleep deprivation. A night that will forever live in infamy in my marriage culminated with me sobbing while clutching my wailing son pouring out all my wretched self doubt at the feet on my husband. “I am a failure as a women. I couldn’t get pregnant on my own. I couldn’t give birth to my baby. I can’t breastfeed. And now I can’t even mother him without him screaming. I have failed at everything.” My husband was totally taken aback by my confession. He harbored no such feelings of failure and could not understand why they had taken root in my heart. Didn’t we have a healthy son? What is the issue? And there lies the problem. The minimizing of the brevity of a loss birth experience. Giving birth is the embodiment of womanhood. The experience, the pain, the climax, the strength, and the blooming metamorphosis into motherhood that heralds its end. There is a self actualization that comes with using the strength of will and body to expel a baby from your womb. When that fails to happen, it leaves women feeling bereft, their power stolen. While I knew there was no logic to these feelings, I could not deny their power. I had been witness to many a delivery that culminated in a c-section. I had counseled these women. 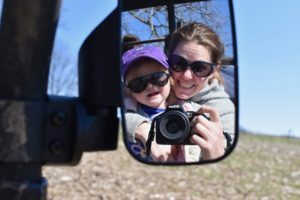 I spoke the “health mom, healthy baby” mantra and failed to grasp the point. Women need space to process their birth. The good, the bad, and the surrender. There is a turning in for all women after baby is born. A time for taking stock and balancing accounts. Even the most beautiful birth experience requires an ultimate surrender. A supplication of mind and spirit before the triumph of new life. With this surrender, a mother is born and she is more powerful than the women she left in her wake. Women, regardless of the details of the birth need to come to terms with their surrender before they can embrace their strength. For the power that is born of childbirth is not solely comprised of labor, it is knit together from the love and responsibility that cloak our babies as they slip into this world. Motherhood is about power too. It takes strength and power to raise little people up in the world. To guide, to protect, to nurture, to sacrifice day after day takes more endurance than the longest of labors. Only when I embraced my strength as mother was I able to forgive my perceived weakness during birth. Birth may be about the embodiment of womanly strength but motherhood is the actualization of power born of love. No more will I counsel mothers with “healthy mom, healthy baby.” I will tell them no birth is a failure. 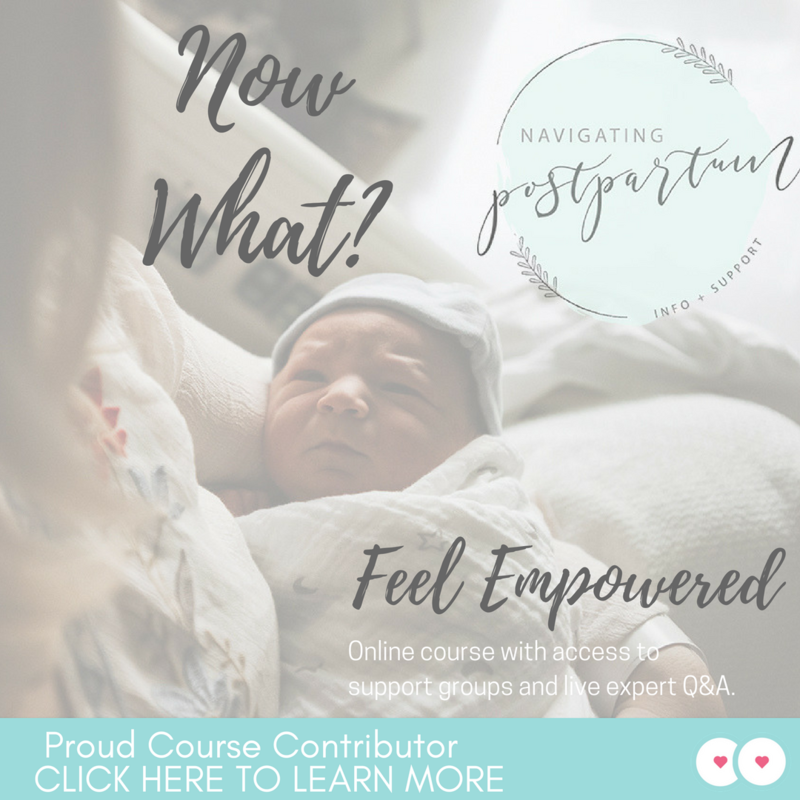 You may need time to come to grips with the reality of your birth story and how it compares to the birth of your dreams. Thats okay. It takes time. Just remember, your birth experience doesn’t define you or your future as a mother. Birth is just the beginning and the best is yet to come. Simpson, K. R., PhD, RNC-OB, FAAN, PCNS. (2010). NICHD Definitions and Classifications: Application to Electronic Fetal Monitoring Interpretation. NCC Monograph, 3(1). Retrieved January 25, 2018, from https://www.nccwebsite.org/resources/docs/final_ncc_monograph_web-4-29-10.pdf. Not “healthy mom, healthy baby”, but “no birth is a failure” LOVE IT!!!! Wish I saw this a few months ago right after my daughter was born. This is by far the best commentary on birth experience regret I have ever read. Thank you so much for sharing! Thank you for sharing this. I had an emergency c section 3 weeks ago where I had to be knocked and I’ve truly been struggling to come to terms with it. Missing the first few hours of her life has tore me up. I appreciate your honesty.